Why would any reader invest on you because you’re TELLING them to do so? How do they even know that they like you as a writer? Where’s the blurb of your upcoming book? Have you asked them to be a part of something special? Where’s a sample of your writing? What’s in it for readers who support you? Did you even ask nicely? Engage with your readers. Don’t tell them to buy your book, SHOW them first how awesome your stories can be. Then once your book is out, you can write nice, entertaining posts about it (like this, or this , or this.) Its totally fine to go into marketing mode once you release a book, just make sure to tie it up with interesting stuff. “Buy now.” It reads like spam, doesn’t it? Even worse, it reads like I’m ordering my readers to buy my book. ORDERING. ROBOTS, that’s who. 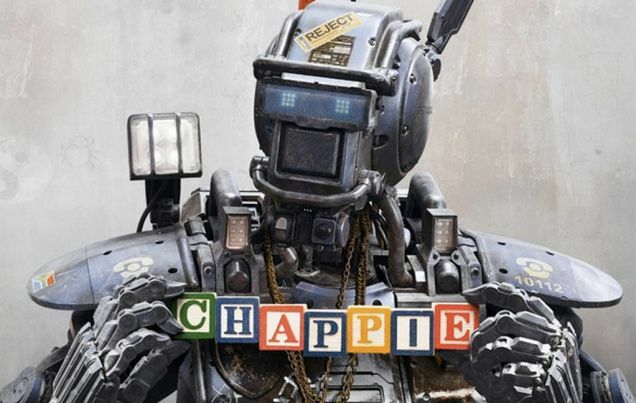 And not even cool robots like Chappie, nooo, only lame, annoying robots do that. So to my fellow authors out there, don’t be a lame robot. Be a cool one. I’m consciousness. I’m alive. I’m Chappie. Loved that movie. Also, loved this post. Buy my Book is the worst line, or Available Now on Amazon with no other details, at least give the f***ing synopsis. Anywho, I’ll leave with another Chappie quote. Don’t laugh, I’m being cool. I just needed to share this. C.S. Wilde rocks!